Fantastic hostel to stay in Sayulita! The dorms are clean and comfortable, the place is excellent very near the beach, and the team is accommodating. They organize daily tasks so that it’s easy to make friends. Best part is the totally free surfboards! I had a very comfortable and enjoyable stay, and I would definitely recommend this hostel to everyone. I had so much fun in Sayulita, and the staff and facilities in LUSH Hostel are fantastic! I just stayed one night here but everybody was very kind, and I met a lot of good people that were very welcoming. The hostel is clean and close to everything – bars, restaurants, the beach are all easily walkable. They operate daily tours and have browse lessons available, and you can borrow their surfboards.I am a 30-year-old woman and stayed here solo and felt very safe the entire time. Would recommend! 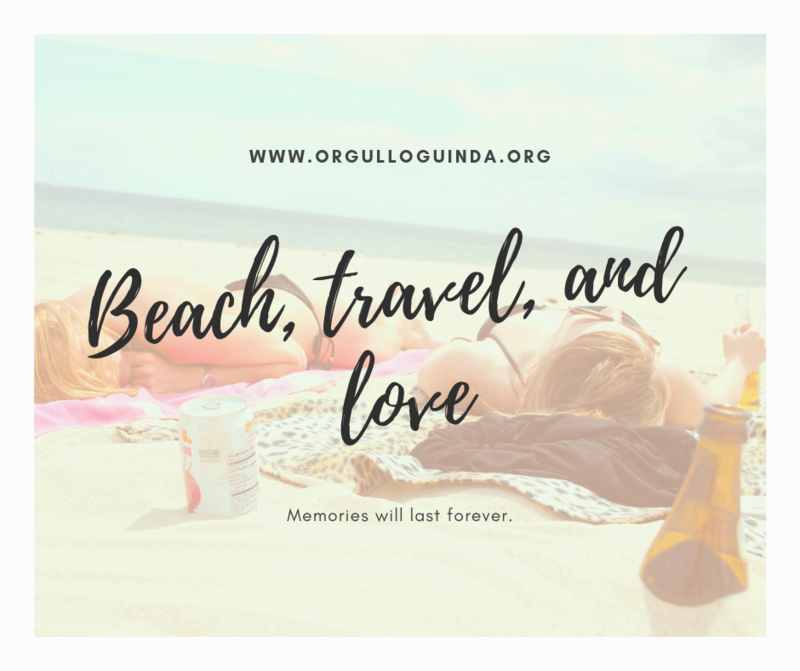 I went for a holiday with my woman, we stayed for 2 nights, it is a friendly Hostel, they have private and clean rooms, hot water, an ideal location from the main restaurants and shops, simple to acquire surf courses, cool staff, all is fine in general. I really like how fun & friendly the staff were! The hostel also curates daily activities for the guests! 5 stars! I will stay again! Lush is a fantastic hostel. 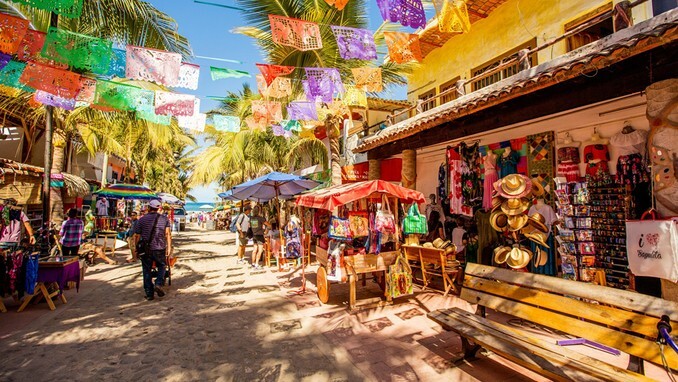 The staff goes out of the way to assist you in experiencing Sayulita to the fullest. It is a super social hostel. Daily excursions are organized, and everyone hangs out at the pub in the evening. The beds are super comfortable, rooms and bathrooms get cleaned frequently, and you want a key to get in the hostel, so it felt really safe. Plus, the place could not have been improved. I can not wait to return 1 day. Thank you for the impressive remain, Lush! The team are absolutely amazing and actually make you feel exceptionally welcome. There’s always an activity that you could join in too, from surf courses to hikes to meals. It’s a five-minute walk from the bus terminal, and 2 minutes from the shore. Possessing the pool to dive into to get a refreshing swim is fantastic. 10/10 I’m back! Great stay can’t wait to go back!